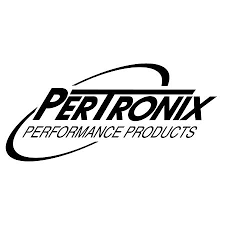 This listing is for a PerTronix Flame-Thrower Ignitor II "plug n play" billet distributor with vacuum advance for Chevrolet 348ci and 409ci V-8 engines. P/N D101700. 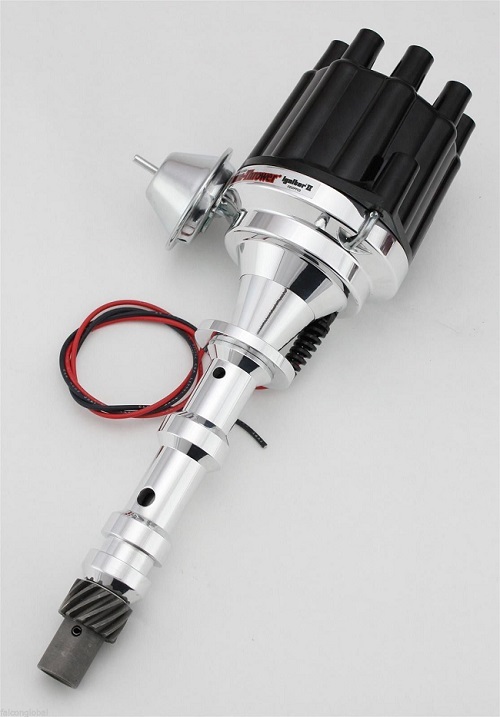 This distributor comes with a socket-style (female) black cap. All Flame-Thrower distributors are for use with 12-volt, negative ground electrical systems; unless noted otherwise. Although these distributors fit their intended engine application, each vehicle application must be evaluated independently to insure proper fitment and clearance. If you have any questions about fitment or compatibility, please contact us before purchasing.